A large percentage of people will, at some point in their lives, experience some form of LBL (Light Bladder Leakage). 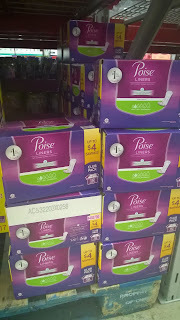 After having 3 children, it has happened to me and, though not often, I know that I am protected with products like Poise Maximum Absorbency Pads and Poise Very Light Absorbency liners, which are available, right now, at Sam's Club! 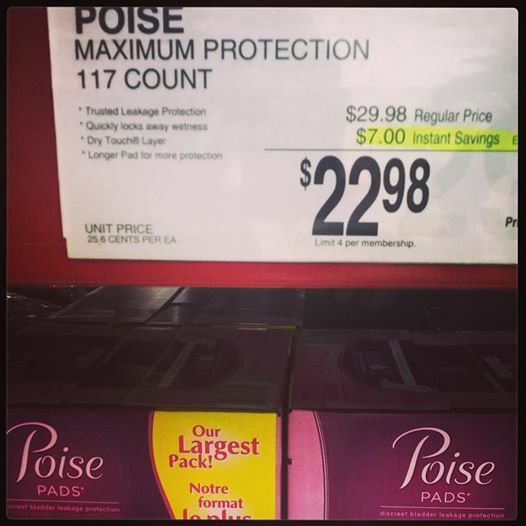 With some of the best savings, you can buy Poise Maximum Absorbency Pads in boxes of 117 count for just $22.98 at Sam's Club, which is a whopping $7 instant savings! You can also save up to $4 on club packs of Poise Liners, too! 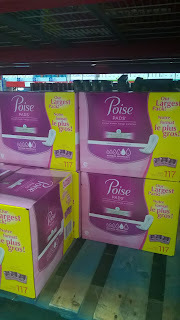 Poise products are designed specifically for Light Bladder Leakage and deliver where period pads do not! They are made for your comfort and can be bought online or in store with a Sam's Club Membership! 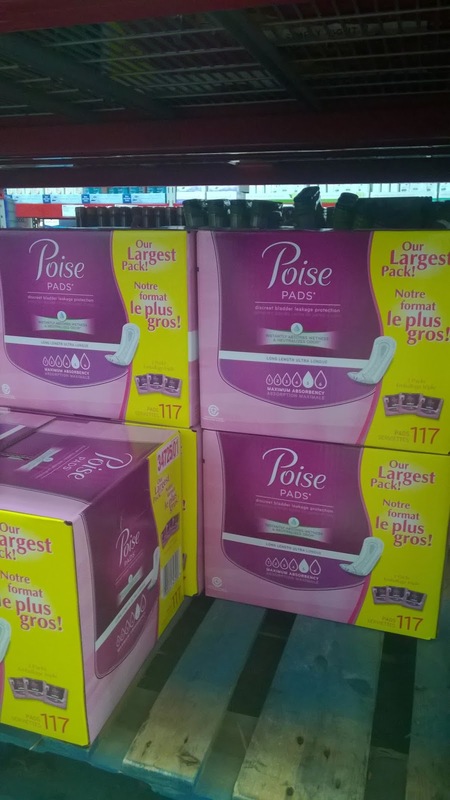 You can get back to doing all of the activities you worry about doing in case of LBL and you can do it while saving money on Poise at Sam's Club, with the added bonus of a subscrition service and discreet shipping! There is no longer a stigma attached to Poise or to LBL and you can go about your daily routine in comfort without anybody else batting an eyelid! They'll never know! 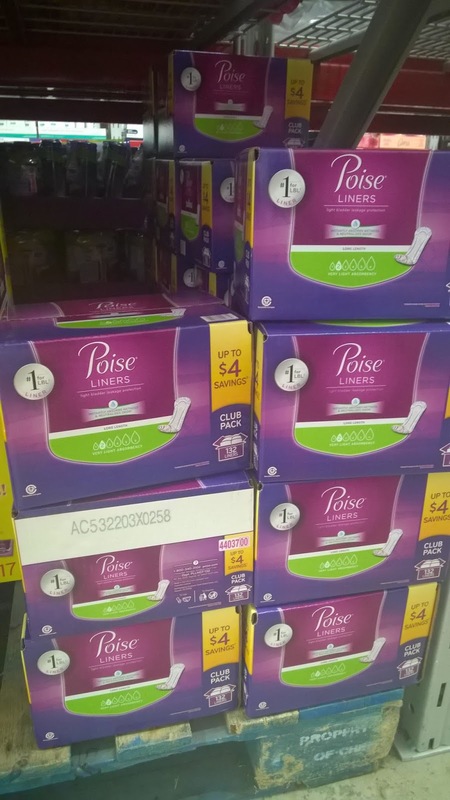 Check out Poise Maximum Absorbency Pad's and Poise Liners at Sam's Club, now and give yourself the security and savings that you can rely on with Sam's Club, now! Have you had experience with LBL or Poise? I would love to hear your story. and so would Poise with hashtag #MyPoiseMoment across social media! See you there!